Getting an opportunity to meet with another half-Caucasian swordsman, Kyoshiro finds himself involved in a series of dangerous encounters. Kai—an outcast—joins Oishi, the leader of 47 outcast samurai. Together they seek vengeance upon the treacherous overlord who killed their master and banished their kind. To restore honour to their homeland, the warriors embark upon a quest that challenges them with a series of trials that would destroy ordinary warriors. Akira Kurosawa's lauded feudal epic presents the tale of a petty thief who is recruited to impersonate Shingen, an aging warlord, in order to avoid attacks by competing clans. When Shingen dies, his generals reluctantly agree to have the impostor take over as the powerful ruler. He soon begins to appreciate life as Shingen, but his commitment to the role is tested when he must lead his troops into battle against the forces of a rival warlord. 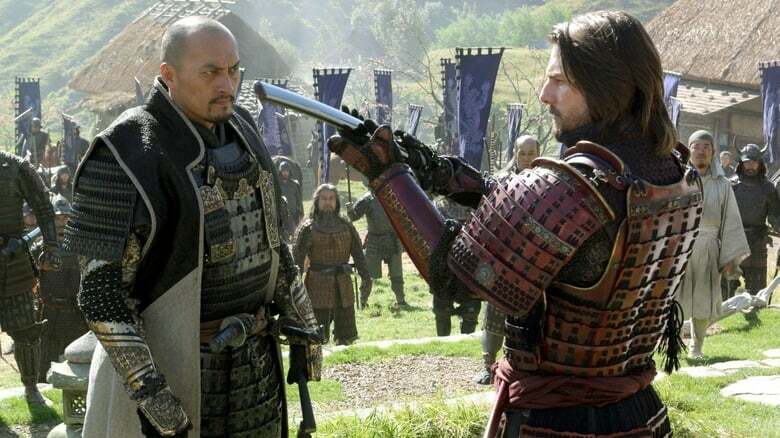 A nameless ronin, or samurai with no master, enters a small village in feudal Japan where two rival businessmen are struggling for control of the local gambling trade. Taking the name Sanjuro Kuwabatake, the ronin convinces both silk merchant Tazaemon and sake merchant Tokuemon to hire him as a personal bodyguard, then artfully sets in motion a full-scale gang war between the two ambitious and unscrupulous men.